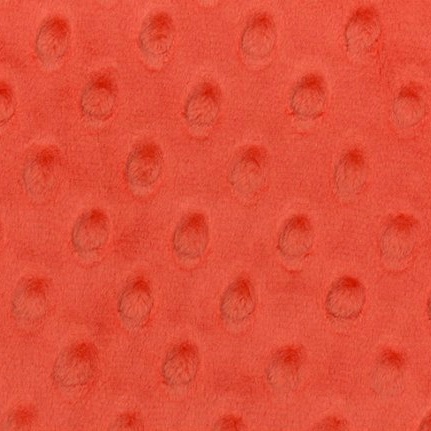 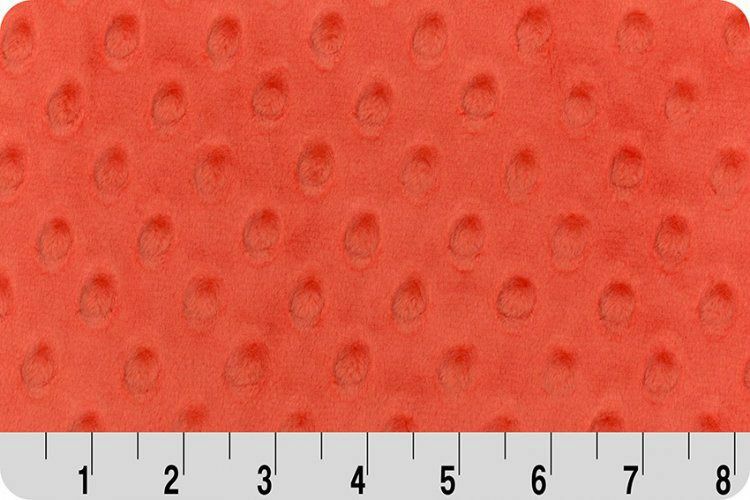 Cuddle® minky fabric has a textured, velvety surface. 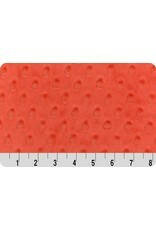 Features an adorable dimple embossed design. 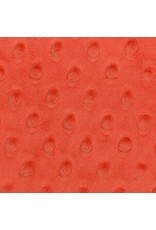 Suitable for apparel, quilting, baby products, home décor, pet accessories, and more.